We look forward to answering any question about our coffees, your order, or all things related to coffee. Email us or call 413-243-3008. 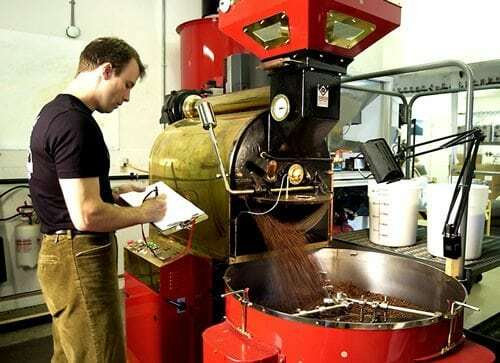 Sign up for the BCRC Mailing List, and stay in touch with all the great coffee news.